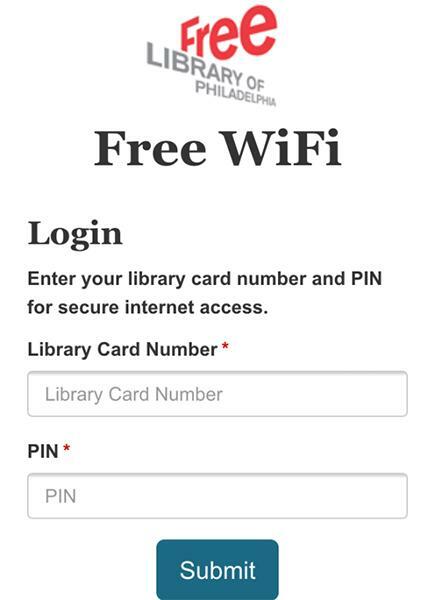 The Free Library of Philadelphia’s IT department has just completed a wireless upgrade throughout all our 53 neighborhood libraries! To paraphrase an old sci-fi show, "We have the technology. We can make it better than it was. Better, stronger, faster." What does that mean for you, our customers? Faster WiFi speeds, easier connections, and all the cat pics you can find in your Instagram feed (er, ok, maybe that's just us!). Login with your library card and PIN once and you are good to go; no time-outs or need to re-login for up to 8 hours! Next, we've been able to greatly improve the overall speed and capacity of our WiFi signal. No more slow download speeds or limitations on the number of connections at any given library location. In tech-savy terms: we now offer Wireless-AC, which is currently the fastest wireless protocol available. This new standard provides MIMO capability (multiple in, multiple out), vastly increasing the number of patrons that can connect at any one time within the same library location WiFi range. Good news for those who visit Northeast Regional Library and Independence Library on a regular basis, since they are our libraries with most WiFi usage. Besides improved speeds, patrons now have the ability to log on with more than one wireless device simultaneously! 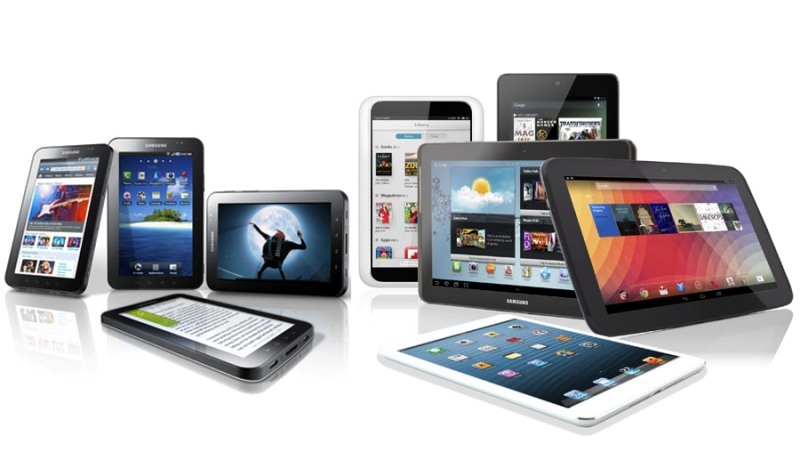 Connect up to three devices and stream movies, download ebooks, groove to some music, listen to a podcast, or access any of our other great Digital Media offerings. Don't have a library card but want to experience our new WiFi features? Get a card instantly today! 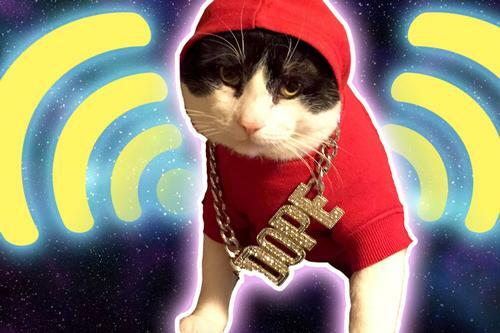 The Free Library has Upgraded its WiFi - Internet Users and Cat Memes Rejoice! Libraries have morphed and adapted throughout history. The purpose of libraries is not nailed down and is up to each generation to define. That said, I don't think that FLP should be encouraging users to come and "groove to some music". At least if they're sitting next to me, anyway. There is time and a place for everything, and grooving to some music does not go awfully well with "public reading room". Sorry to be so archaic. One opinion. Thank you for improving the IT environment, though. I'm all in for the upgrade. Have been attempting to log in for past 8 hours and have been unable to do so due to heavy volume. I have been having issues logging in and staying online since last month. Just today, it took 35 minutes and 5 logins before I was even connected. The wireless has actually gotten worse, for me, since the upgrade. I also get disconnected approximately every 5 minutes, multiple times a day. This is simply the worst upgrade they've done in years. I am unable to connect to the WiFi at all. I followed the directions online to connect but have been unsuccessful. For a MacBook what's the best way to connect? The library screen to put in my login won't even pop up at all. I disabled my pop up blocker and it still won't come up.